If you are making your first baby steps in the world of cryptocurrency, you are probably looking for the cheapest way to buy bitcoin. As you already know there are multiple options how you can purchase digital coins: exchanges (e.g. CEX.IO, Changelly, VirWox), brokers (e.g. 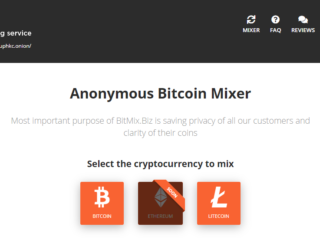 Coinmama, xCoins, Coinbase) friends, peer-to-peer platforms (e.g. LocalBitcoins, Paxful) or even Bitcoin ATMs. You can also select a method of payment that is convenient for you and available in your country: wire transfer, debit/credit card, cash, PayPal, Walmart card or even Amazon gift cards. Select a Bitcoin wallet for your future investment and register there to get the wallet address (e.g. Electrum Wallet). Select the exchange, register there and link it to your bank account and Bitcoin wallet. Buy the desired amount of BTC. Transfer your crypto to the wallet for safe storage. Which Is the Cheapest Bitcoin Exchange? How to Buy Bitcoin Without Fees? When it comes to finding the lowest fee bitcoin exchange things are not all that easy as many of them are only recently online. This means that they have had little time to get the word out about their services and products. First thing to consider when looking for the best bitcoin exchange is how safe are the website and server. It is also a good to look for available currency pairs: example looking to trade bitcoin for USD, Euros, or other fiat currencies. The location usually gives an idea of what is on offer. 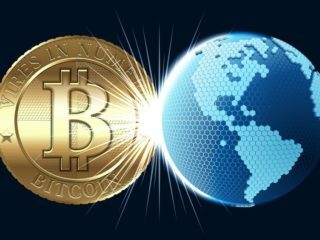 However, the largest bitcoin exchanges usually have many options for buying bitcoin with government issued currency and altcoins. Coinbase is one of the quickest and cheapest place to buy Bitcoin as it offers the lowest fees in the market for direct purchases with credit and debit cards. While CEX.IO has better trading options and Coinmama is better for privacy. Created in 2012 by Brian Armstrong and Fred Ehrsam, Coinbase reputation lies with its presence in 32 countries across the world – especially in the USA, UK, and Brazil, which represent their largest customer base. Coinbase is a Bitcoin broker exchange, it means that it buys Bitcoin for you! All you need to do is open an account and decide how much Bitcoin you want to buy. Make a bank transfer to deposit your fiat currency into your Coinbase account before you buy Bitcoin. In this case the exchange won’t charge you anything. You will pay at least 1.49% of your purchase amount as a fee when you buy Bitcoin with Coinbase. Easy and fast. No idle waiting times while you worry about confirmations. Link a credit card, called Shift Card, to your account and then pay for daily purchases using your Coinbase balance. 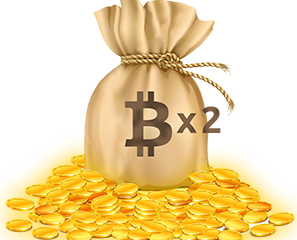 The system simply converts the coins into USD at the going rate at time of purchase. Direct customer support telephone line. Best place for new users and beginners wanting to get their first bitcoins. Everything works right out of the box on all devices. There is even a smartphone app for android and iOS. CEX is one of the most popular cryptocurrency exchanges currently operating. One of the primary reasons its popularity is that its website provides users with a very easy to use interface, making it ideal for beginners. 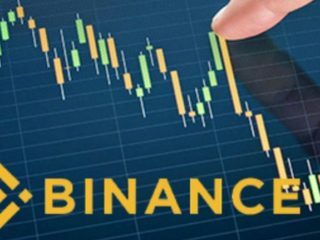 It also provides a multi-level account system that is customizable and suitable for both Bitcoin beginners and institutional traders. CEX accepts VISA, MasterCard or virtual credit cards. Once registered and having verified their identity with CEX, users can buy Bitcoin or Ethereum using a credit or debit card, a wire transfer or, if they are in the EU, a SEPA transfer. CEX charges 3.5% plus $0.25 / £0.20 fees for credit card deposits to user’s accounts. Credit card purchases should be processed instantly once the card is verified. Some users have complained that these additional fees amount to ‘hidden charges’. In addition, CEX charges a 7% service charge, which is included in the price of the cryptocurrency being offered on the exchange. However, this service charge is only applicable when users are purchasing directly from CEX. If a user is availing of the trading services, different fees are applicable. The basic fees for trades made on the CEX platform start at just 0.2%. However, higher fees are applicable if using credit or debit cards or making withdrawals to bank accounts. 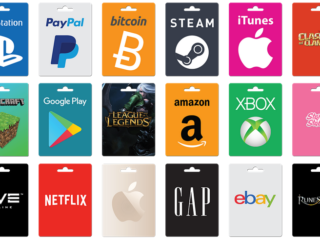 CEX is one of the easiest way to buy digital coins, but not the cheapest one. The exchange requires very little information for its first tier of verification. In order to increase limits, however, a number of personal details and document scans are required. Coinmama is a bitcoin broker based in Israel. They specialize in selling bitcoins for credit card to nearly anyone in the world. Coinmama is currently available in more than 180 countries worldwide and it also accepts all local currencies. The company charges a 5.9% transaction fee for each purchase. However, credit card and debit card transactions attract an additional 5% fee from Coinmama payment processors. It’s also worth checking with your bank or card issuer beforehand to find out whether you will also need to pay a cash advance fee for the transaction. P2P Bitcoin or Crypro Exchanges don’t hold your money, they just work as an intermediate to get you in contact with a buyer/seller and provide some basic tools to make your trade more secure. LocalBitcoins provides users with an alternative way to obtain and trade Bitcoin. By using the site users can create and list advertisements, communicate with prospective buyers and sellers and confirm all the transaction details before finalizing any trade. 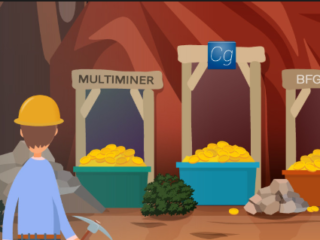 This marketplace has developed a good reputation and established itself in a large number of countries around the world, with the site currently listing exchangers in 15582 cities across 248 countries. LocalBitcoins also charges a commission of just 1% usually taken from the sellers (or individual who posted an advert). However, buyers on the site should be aware that Bitcoin prices will generally be higher than anything that can be found on the more mainstream centralized exchanges. The larger exchanges are able to generate revenue by charging commissions across all the trades on their platform. 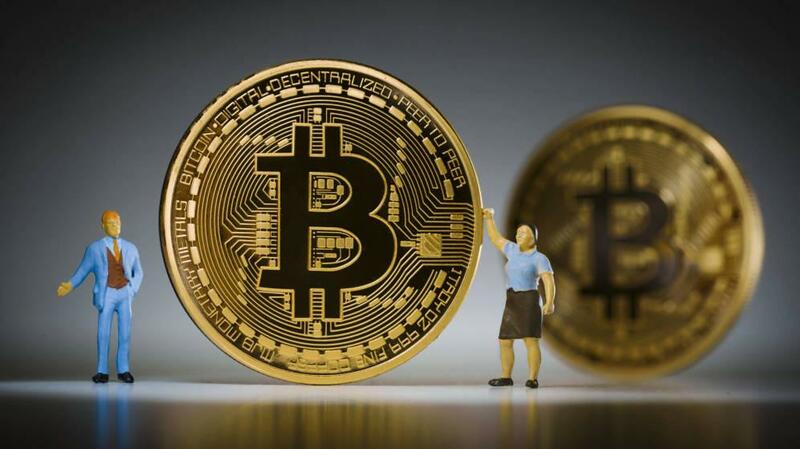 However, as Localbitcoins runs as a peer-to-peer marketplace, vendors often choose to generate revenue by slightly increasing their selling prices. 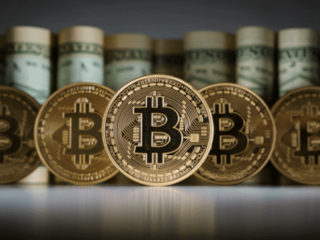 Vendors also run the risk of selling Bitcoin to individuals that may try to initiate a chargeback (via PayPal), and as a result, prices are higher across the platform in order to mitigate this risk. Paxful, the “Uber of Bitcoin”, is based in the USA, and was established in 2015 by a group of developers who sought to create a peer-to-peer marketplace that allowed buyers and sellers to interact after posting trade offers. The site operates as a mediator between interested parties and provides a space for its users to interact. One of the best things about Paxful is that it allows users to pay for their bitcoin purchase using their choice of more than 300 payment methods. Options include gift cards, Apple Pay, Facebook Messenger, as well as more traditional methods like your debit card, cash or online wallet. Since bitcoin is a digital currency, all transfers are delivered into your Paxful e-wallet. As a buyer, you won’t pay a transfer fee. 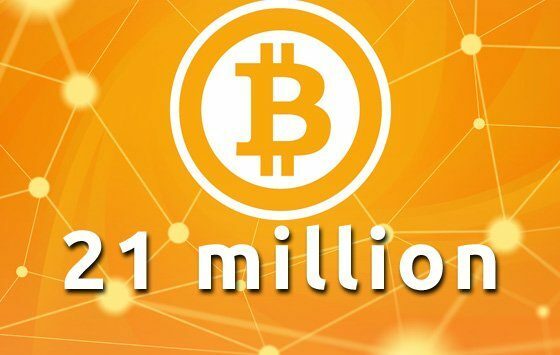 Sellers on the site are charged a 1% fee, there is also a small ‘mining fee’ paid by the seller when Bitcoin is sent from one address to another. Similar to Localbitcoins, Paxful operates as a peer-to-peer marketplace and utilizes a number of key features in order to try and guarantee a high level of usability. It’s easy to use. Both buyers and sellers enjoy a quick and simple process. Hundreds of payment methods. Pay with cash, debit or credit cards, your bank account, gift cards, Apple Pay and more. Speedy transfer deliveries. In most cases, your bitcoin shows up in your e-wallet instantly. No buyer fee. Though Paxful does charge sellers a 1% fee on the transaction. Buying BTC from your friends is probably the cheapest way. If your buddy has some spare bitcoin and wants to sell them, you can buy the coins without any exchange. All you need is to have a Bitcoin wallet and address where your friend will transfer you the Bitcoin. And in return you can pay him cash, by credit or debit card, PayPal or any other method that your friend prefers. It will be the cheapest way to buy bitcoin as you don’t need to pay any fee. Bitcoin ATMs are supposed to make the process easier and more accessible, however, not buying/selling one of the most expensive options of buying digital coins. The process of buying / selling bitcoins for the first time might include some verification steps (depends on operator and regulatory field where machine is operated). Nowadays, most common verifications are mobile phone check via SMS for small amounts and ID scan for bigger ones. Anyway, even when verification is required — it is much faster comparing to registering and getting verified at exchanges, which might take several days. 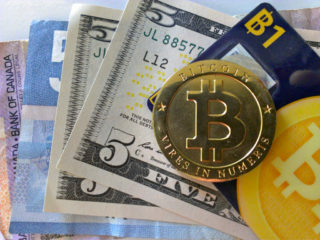 Bitcoin ATMs dispense bitcoins for national currency (cash), and if the machine is bi-directional, it can additionally dispense cash for bitcoins. Bitcoins are dispensed either to your Bitcoin wallet (via scanned QR code on your mobile device or paper wallet), or to a paper wallet generated and printed by the ATM during the purchase. The price of the purchase depends on current Bitcoin exchange rate, which the ATM retrieves from the internet in real-time. Also, an additional percentage fee is charged by the ATM for the service and factored into the price. According to Coin ATM Radar, Bitcoin ATMs charge an average transaction fee of 8.93 percent. Cryptocurrency ATMs typically charge a percentage rather than a flat fee, like bank ATMs. Open your Coinbase account and then go to the Accounts page. Find your “USD Wallet” and click on Deposit. You can fund your USD wallet from your bank account, or a wire transfer and this is free. After your USD Wallet is funded, head over to GDAX.com (now called “Coinbase Pro”) and sign up for your account. Opening an account should be easy if you were signed into Coinbase still. Now that you have registered you can see that you also have a USD Wallet on GDAX as well. Click on the Deposit button and withdraw GDAX.com, your deposit from Coinbase Coinbase Pro! 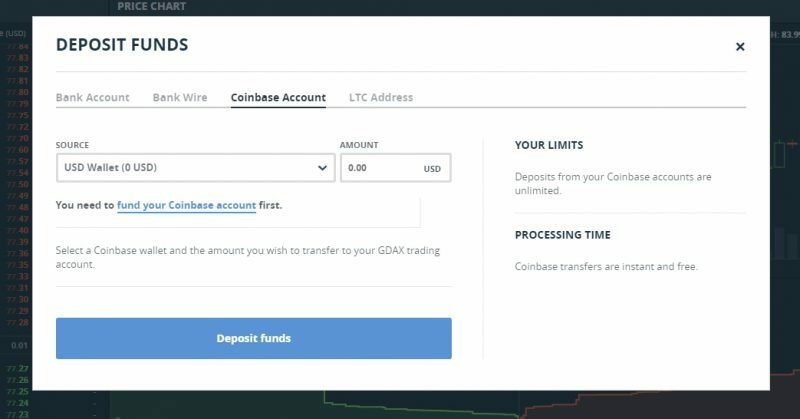 Choose the amount of funds you want to move from Coinbase to GDAX exchange. The transfer is instant and FREE! After you transferred your USD to GDAX.com, you are ready to buy Bitcoin directly from GDAX with a fee of only 0.25%! Once you converted your USD to crypto, you can transfer them from GDAX to your wallet at a much lower rate as well versus Coinbase. Make your own research to find the best place for buying BTC coins. Take into account all the factors that will influence your choice and buy your crypto safely and with the lowest fee.